Insurance can be confusing at best.  Allow the professionals at McMahon & Hadder to assist you in obtaining Pensacola auto insurance that is specific to you and your family’s needs. Based on information you provide, our insurance agents will craft an affordable, comprehensive policy. Drive with confidence on the road ahead. Call us today to discuss competitive pricing and flexible coverage options. You can also combine several of coverages to receive lower premiums.